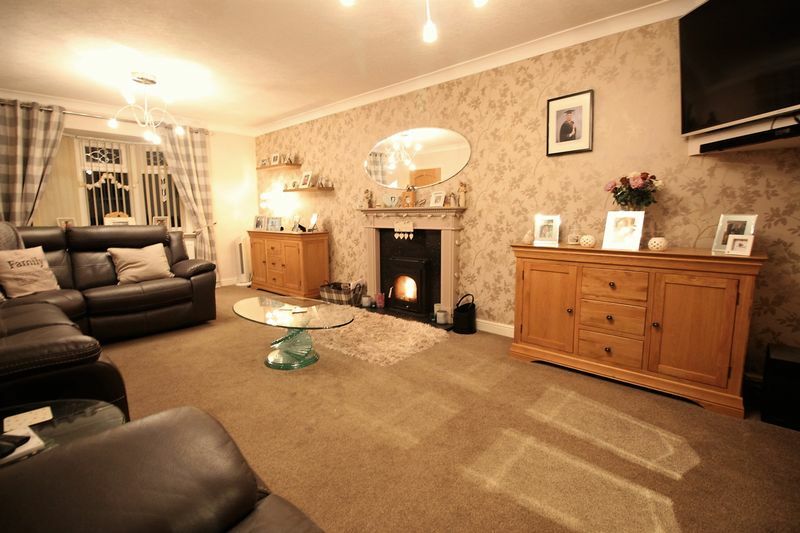 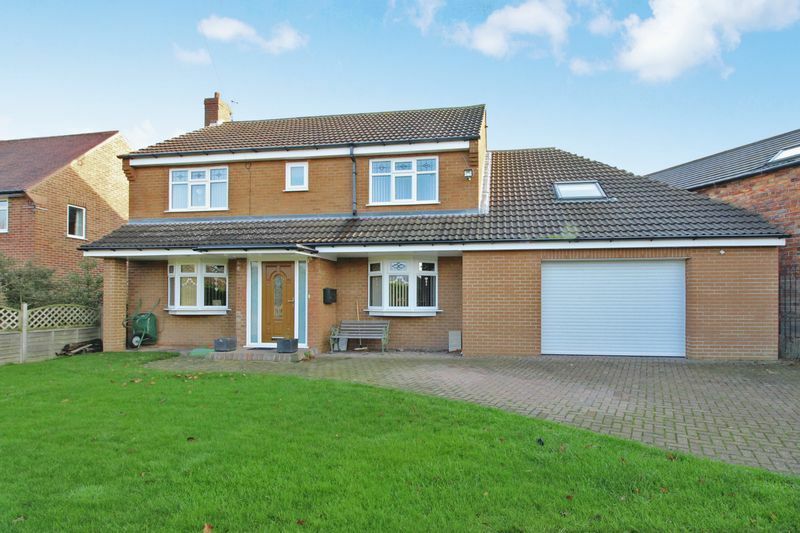 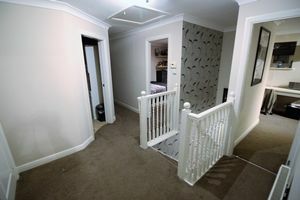 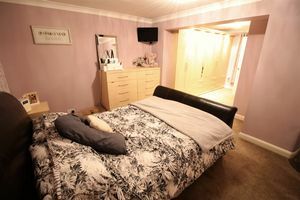 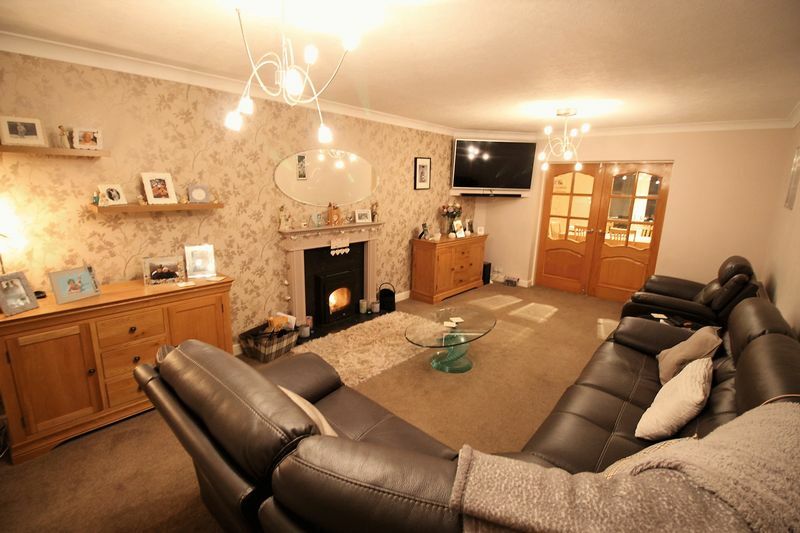 +++MODERN, EXTENDED FOUR BEDROOM DETACHED FAMILY HOME, offering generous. 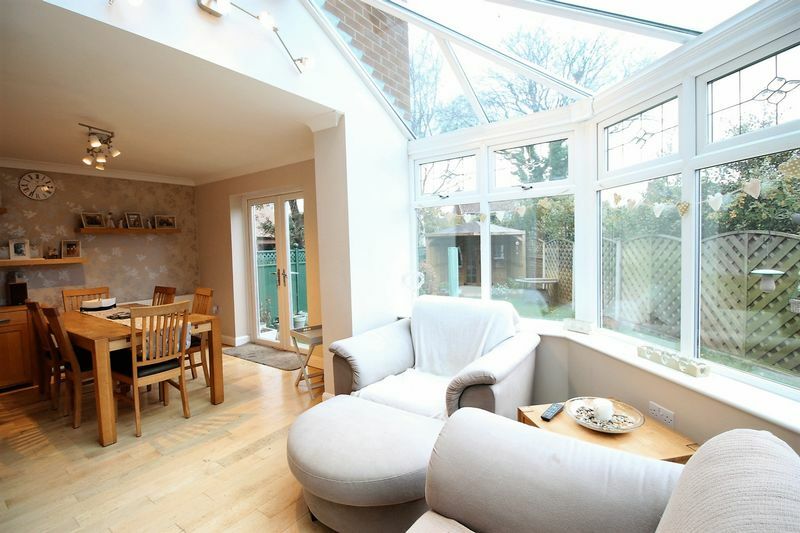 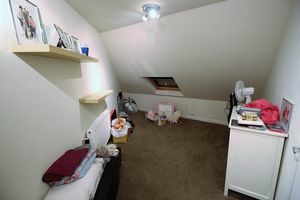 well-appointed living space throughout. The property is well located within the ever popular Scalby village to the North of Scarborough with integral garage/workshop and gardens to the front and rear+++ 'In our opinion' the property is offered to the market in excellent order throughout and briefly comprises of an entrance hall with doors to a substantial 20 ft lounge with bay window and feature inset log burner stove and double doors to dining room with further patio doors leading out into the rear garden and open plan to the sun room and then door to the generous breakfast kitchen which provides altogether provides a lovely convivial living space to the ground floor, ideal for entertaining or for those with young children. 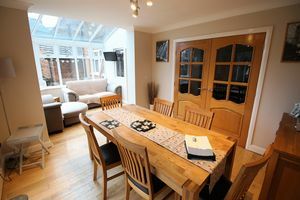 From the kitchen a door leads out to the utility room and further door to the generous garage/workshop. To the first floor a generous landing provides access to four double bedrooms with dressing room and en-suite to master plus a modern house bathroom with feature ‘Jacuzzi’ bath. 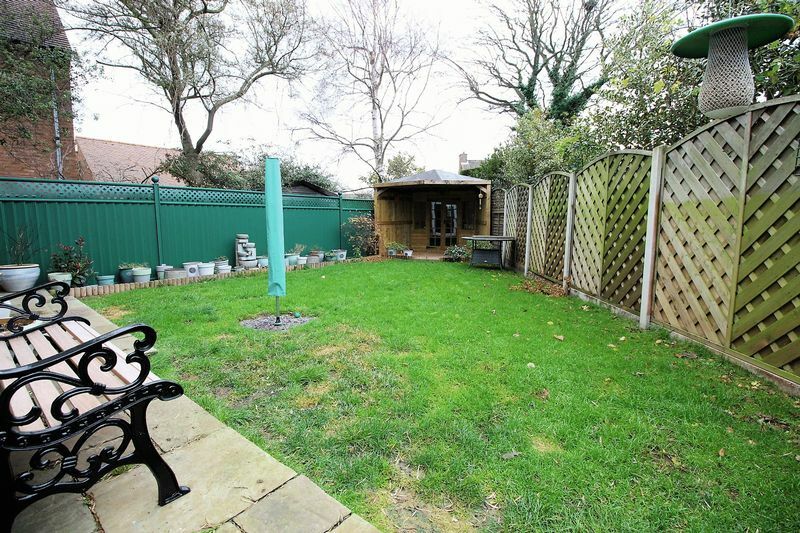 Outside there are lawned gardens to the front and rear plus in the rear garden is a summerhouse and the front garden has a generous block paved driveway and further gravelled area providing off street parking for several vehicles. 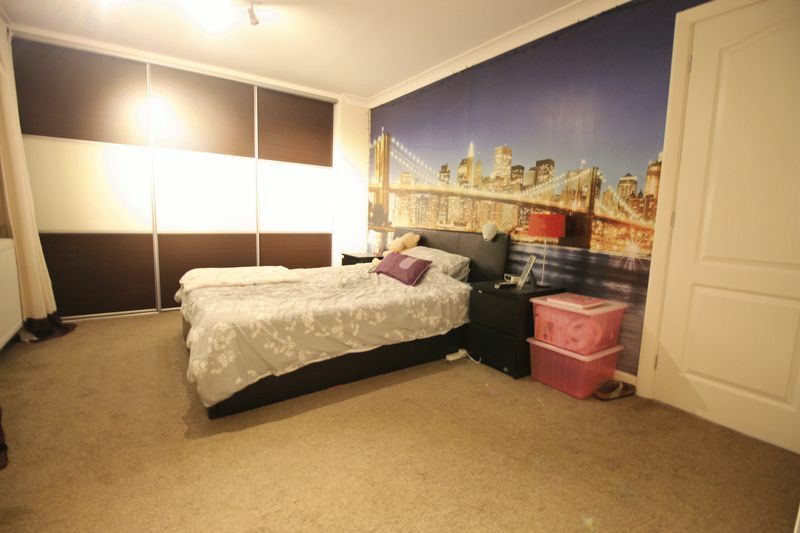 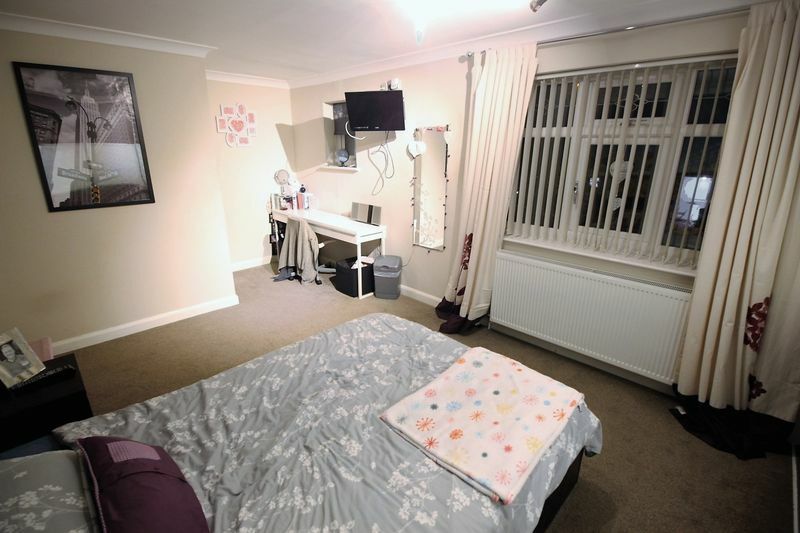 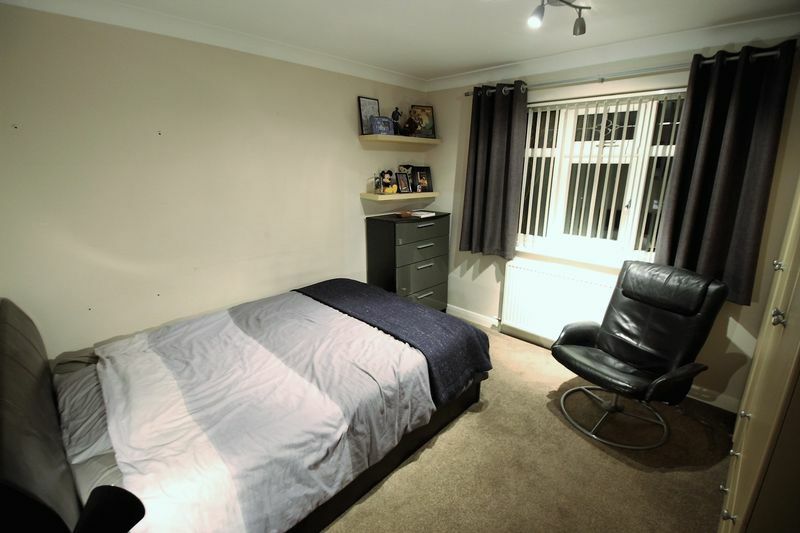 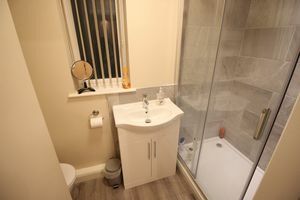 The property is also well presented with modern neutral decoration throughout as well as benefiting from gas heating via a modern 'Worcester' combination boiler and UPVC double glazing. Being located within Scalby, the property affords excellent access to a wealth of amenities including a local shop, a choice of popular eating and drinking establishments, hair and beauty salons, tennis courts, bowling green and Scarborough rugby club with Barron's gym. 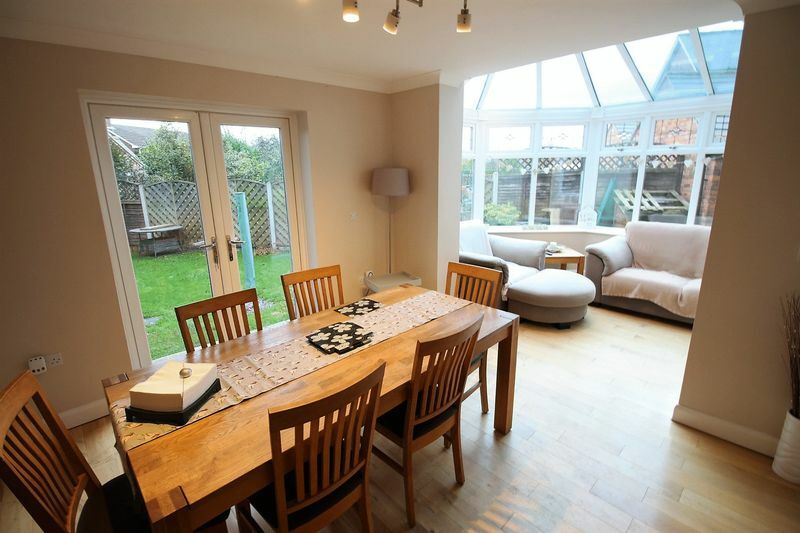 Internal viewing highly recommended to fully appreciate the space, setting and finish on offer within this generous modern, well-appointed home. 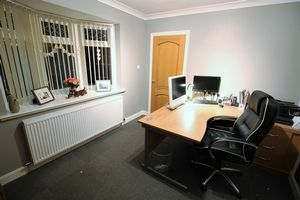 To arrange your appointment please call our friendly team on 01723 352235. 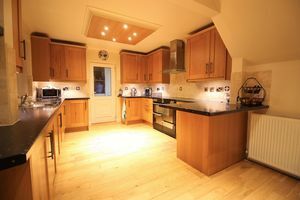 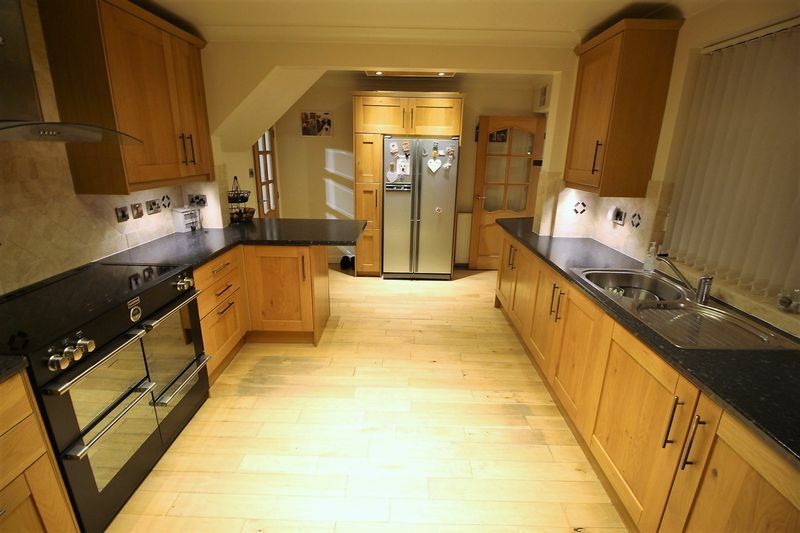 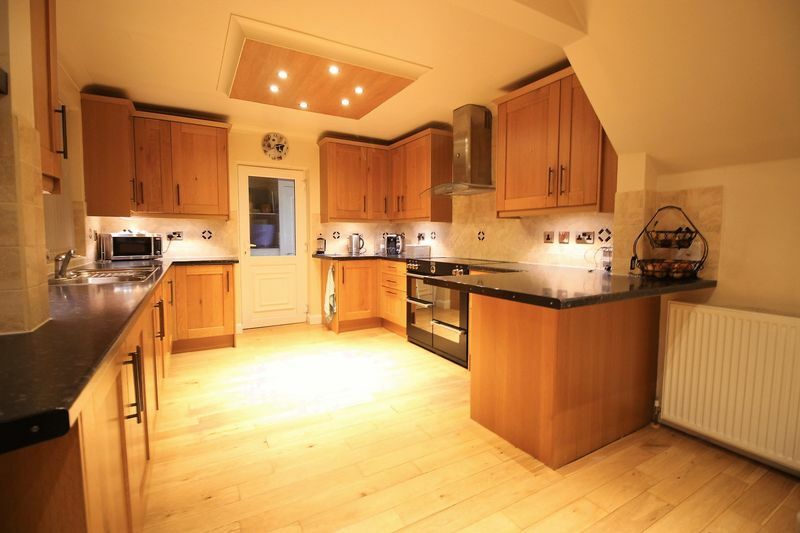 Modern fitted kitchen with granite style worktops and space for a double oven and multiple appliances. With front facing bay window. 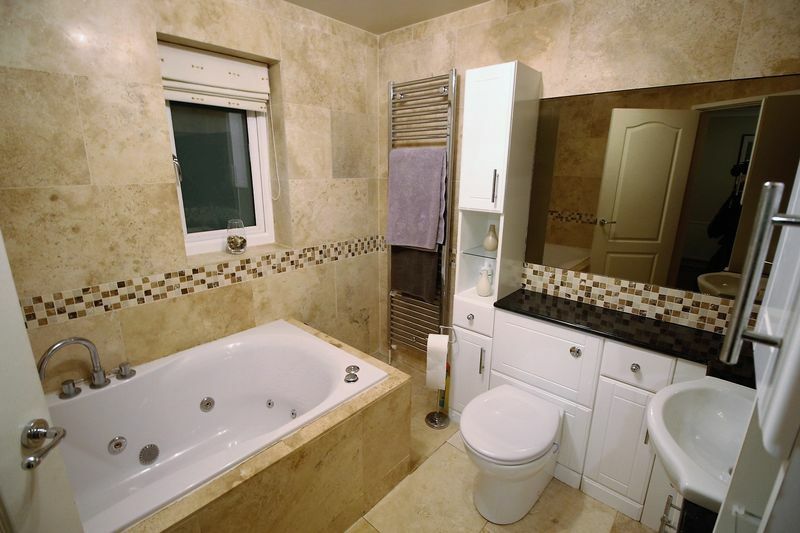 Three piece suite including a walk in shower, wash hand basin and a W.C. 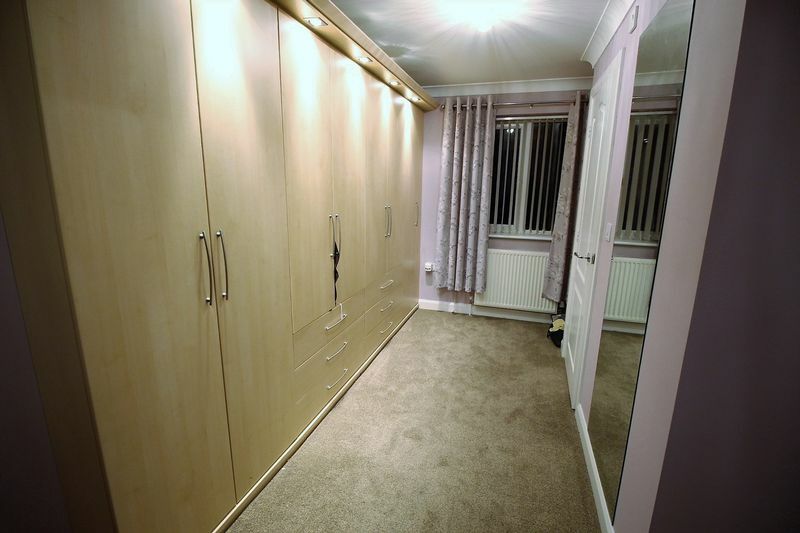 Built in wardrobes with sliding doors. 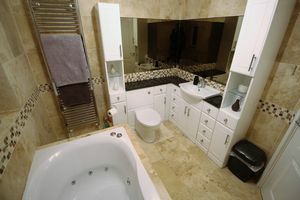 Three piece bathroom suite including a spa bath, wash hand basin and a W.C.
With electric remote controlled up and over door and UPVC double glazed entrance door then to the rear a service door leading into into the utility room. 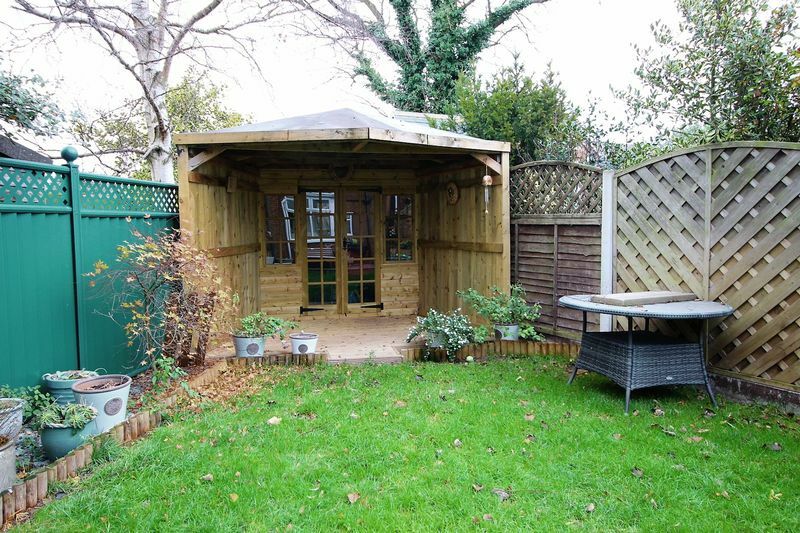 The garage also has light and power points. To the front of the property is a lawned garden and generous block paved driveway and additional gravelled hardstanding area providing off street parking for several vehicles. To the rear of the property is a lawned garden and paved patio area as well as a summerhouse to the bottom of the garden. 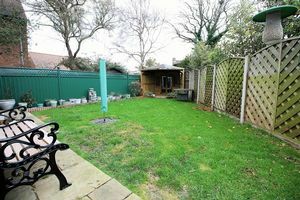 The rear garden is also enclosed with fenced boundaries.